The horse usually runs over jumps but was entered into a long flat race as a one off and won. The race distance is not run at any other time I don’t think. Can you help? 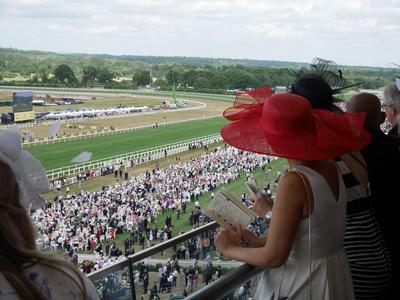 Answer: The longest flat race run in the UK is the Queen Alexandra Stakes. The distance is 2m 6f and takes place every June at Ascot. You will see from the wikipedia website a list of past winners which may include the horse you are looking for.